Kat Macleod is seriously talented. 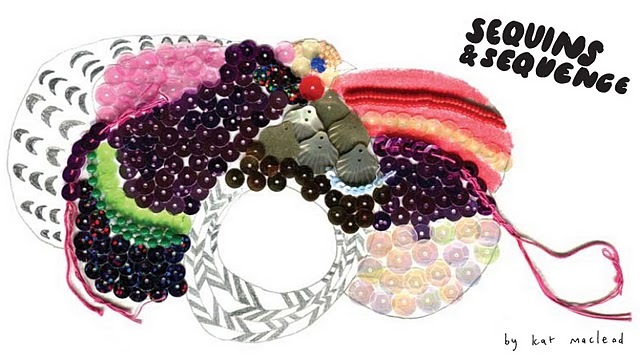 I am a huge fan of her work, and I was very excited to get my hands on a copy of her beautiful new limited edition book, Sequins & Sequence. 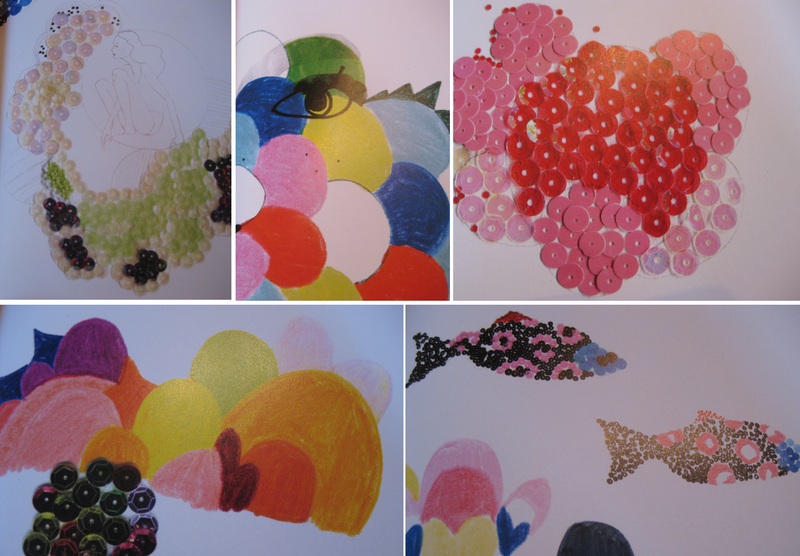 The pages are illustrated with images of a girl moving dreamily through lands under the sea and on earth, where she finds gorgeous brightly coloured animals adorned with sequins and beads. There is absolutely no way that my photos can capture the beauty of the pages that are inside the book, so I suggest getting one to hold lovingly in your own hands. At $20 a pop though, you will need to be quick to pick up one of the 1000 copies that are available (Kat is easily one of the most loved Melbourne designers)! I adore all of Coralie Bickford-Smith’s beautifully designed books. 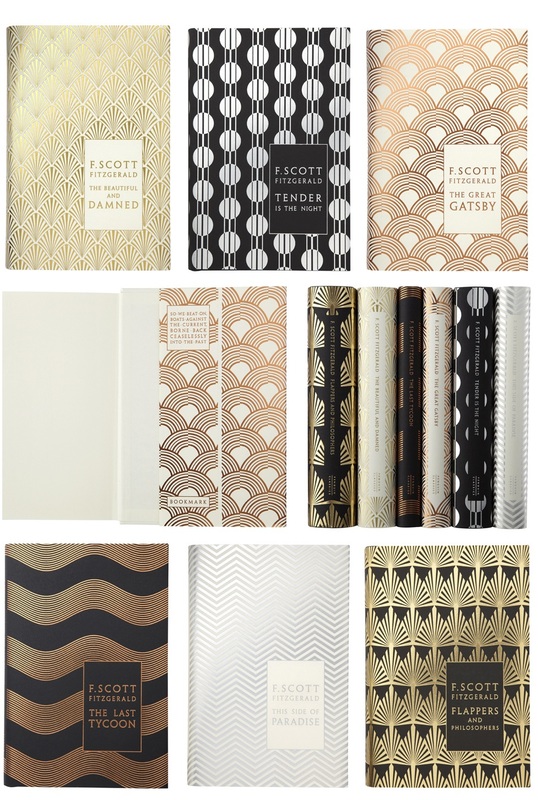 She has recently designed some beautiful metallic art-deco inspired covers for a special F. Scott Fitzgerald collection of books. As soon as the designs hit the internet a couple of months ago I was smiling, and now that they are instore and I am almost certain that I am being given them for Christmas I am hugging myself in delight! Do you have any books on your Christmas wishlist? I have always loved to sneak off for a quiet read – I remember pretending to be sick a couple of times while I was in primary school because I knew I would be sent to the library for some quiet time. I’m sure my teacher knew that I was lying however she probably figured that if I was reading books it wasn’t very harmful. I can therefore only imagine how much time I would spend sneaking off to the reading room at Lyn Gardener’s beautiful holiday house in Daylesford. 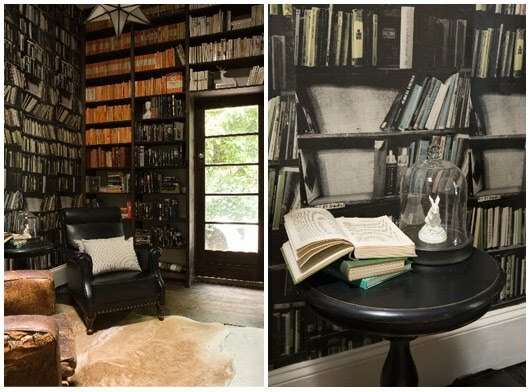 Obviously it would be better if all of the walls were completely covered in books, but I think that the wallpaper is actually quite charming. TGIAF – Thank God It’s Almost Friday. I’ve been very busy at work this week and I’m glad I have a relaxing evening ahead of me before heading back to work tomorrow. In my mind, Friday lunchtime is the start of the weekend and therefore Thursday night it’s time to start thinking about enjoying myself. 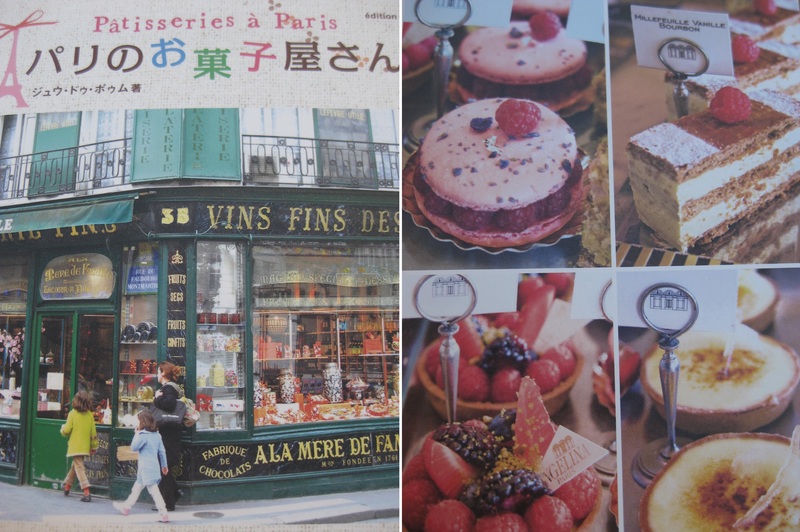 To start the night I spent a relaxing half hour sitting on the balcony perusing my latest book purchase from Paumes – Patisseries of Paris. Any moment now my dessert craving will kick in – tonight I am going to make a nice big bowl of vanilla ice cream and lace it with shaved Green & Blacks orange chocolate and some ginger in stem syrup. 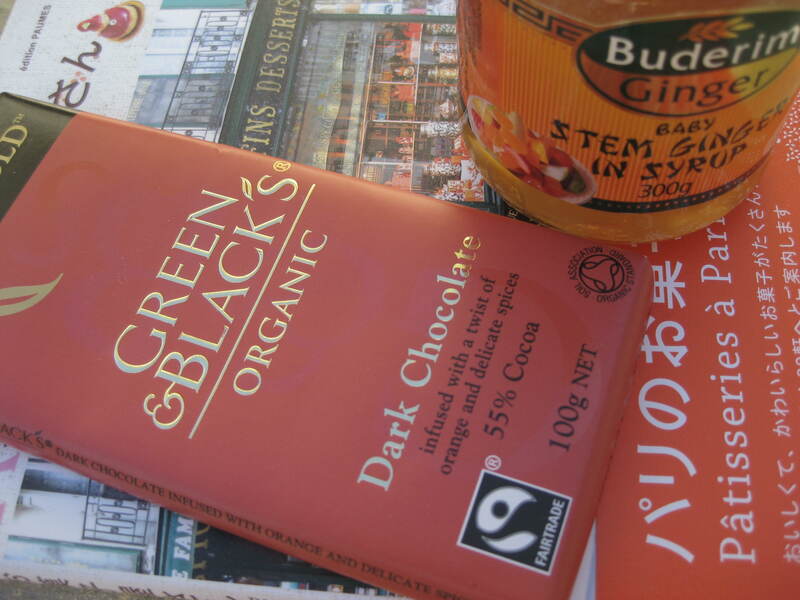 I love that I never need to share this dessert – S doesn’t quite understand my ginger and dark chocolate obsession. What are you planning to enjoy as a sweet treat tonight? Even if you haven’t thought of something yet I am sure these pictures from my new book purchase will get you in the mood. 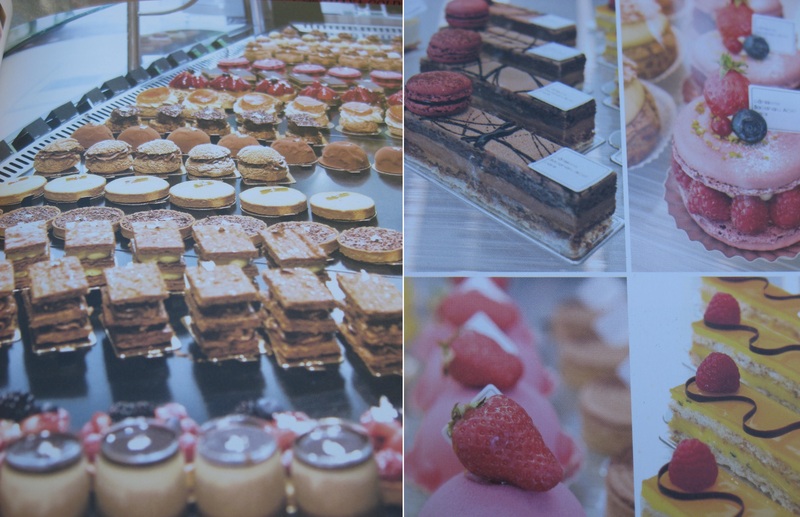 There are pastries, macarons and tarts from Stohrer, Pierre Herme, Laduree, Angelina’s and more…. melbourne food and wine festival 2012 – get your tickets now!